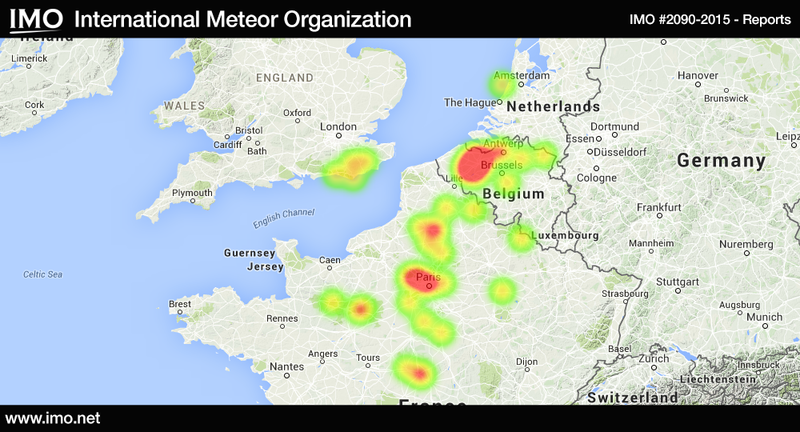 The International Meteor Organization (and all the organizations involved in the Fireball Report Form project) received over 50 reports so far about a fireball event over the English Channel on August 30th 2015 around 19:30UT. 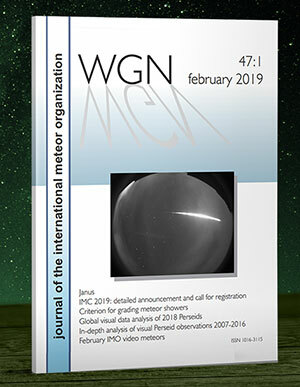 Observers from as far away as the center of France reported seeing a bright light in the sky. Below is a heat map of the witness reports. 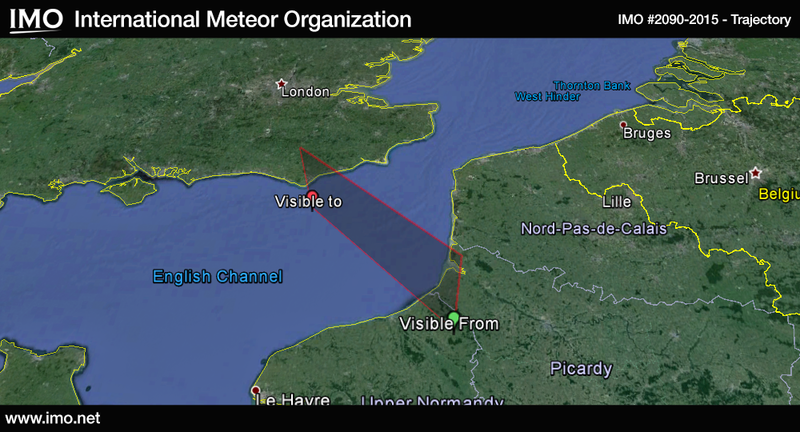 The preliminary estimated trajectory plotted from the witness reports shows the meteor was travelling from the south east to the north west and ended its (visible) flight few miles south of Brighton, UK. If you witnessed this fireball please fill out an official fireball report. You can also use the French version or the Dutch version of the form. More information about Fireballs on the AMS Website. 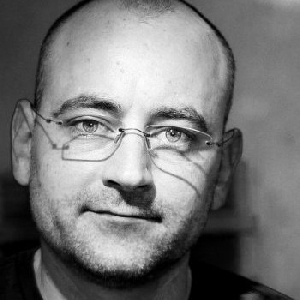 Vincent Perlerin is the developer of the IMO Website and the IMO Forum. 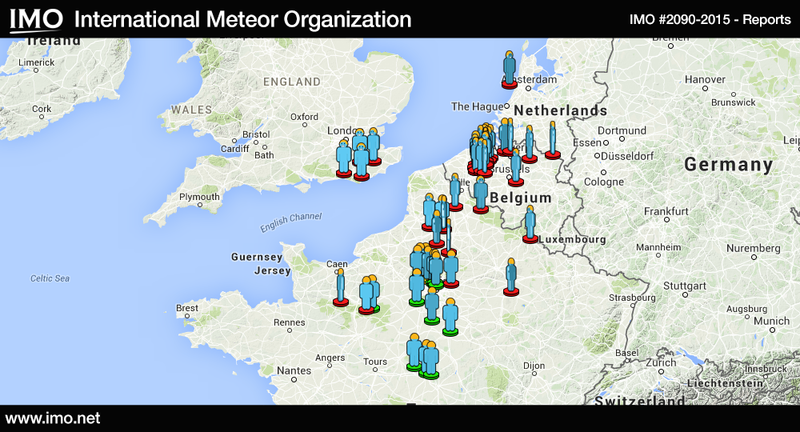 He's also the developer of the Fireball Form report and the American Meteor Society website.